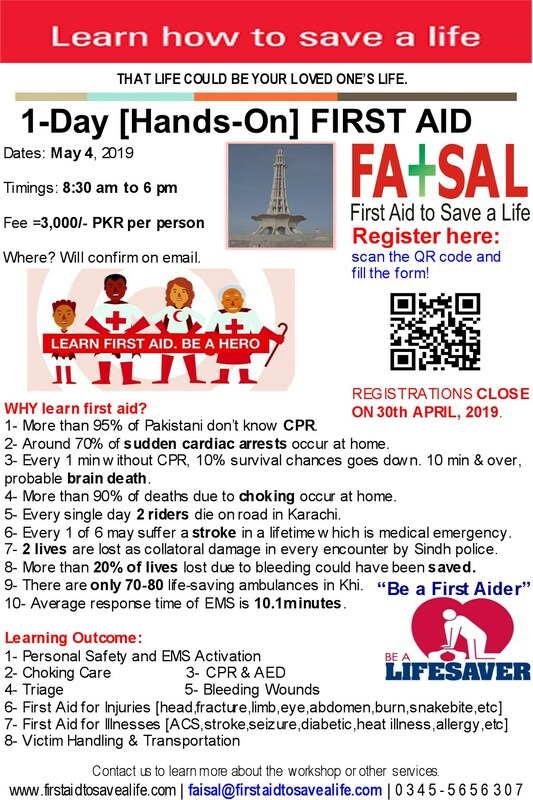 This course is designed to give students the knowledge and skills necessary to provide emergency oxygen to a suddenly ill or injured patient until more advanced medical help can be obtained. Serious and life-threatening medical emergencies often cause oxygen to be depleted in the body leaving the victim at risk for shock. MEDIC First Aid Emergency Oxygen program focuses on administering emergency oxygen to breathing and non-breathing persons, emergency oxygen delivery systems and integrating pulse oximetry.